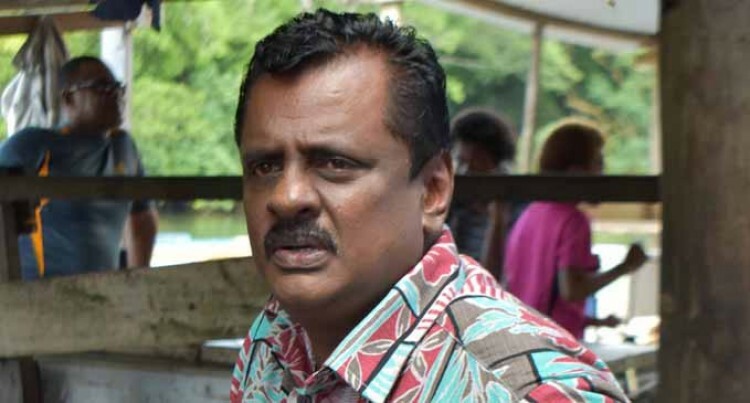 Minister for Local Government,Urban Development,Housing and Environment Parveen Bala says they are ready to begin work with the Nabouwalu township in Bua, Vanua Levu. During his visit to Labasa, Mr Bala said this was a much-awaited development and it would be a major upgrade for the Northern Division. “We are ready for the ground-breaking ceremony for Nabou­walu Township,” Mr Bala said. This means that Nabouwalu (Bua Province) will join Labasa (Macuata Province) and Sa­vusavu (Cakaudrove Province) as towns in Vanua Levu.